LG is going to announce some cool stuff here at the CES 2017 and you can watch LG CES 2017 Event Live here. The live stream is going on at YouTube. We cannot expect any major smartphone announcement today. 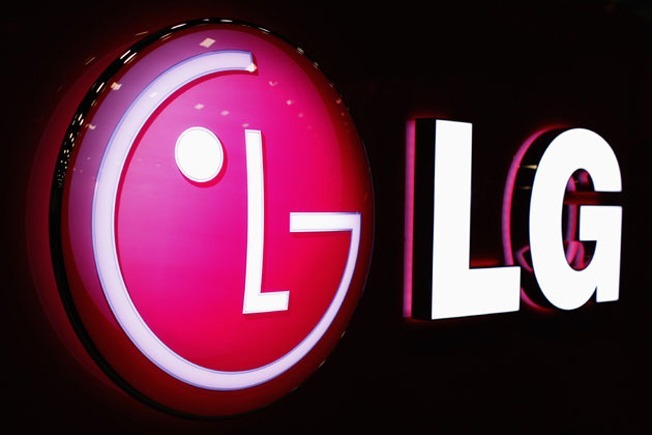 It seems today LG will announce some new products and Home appliances. What do you think ?